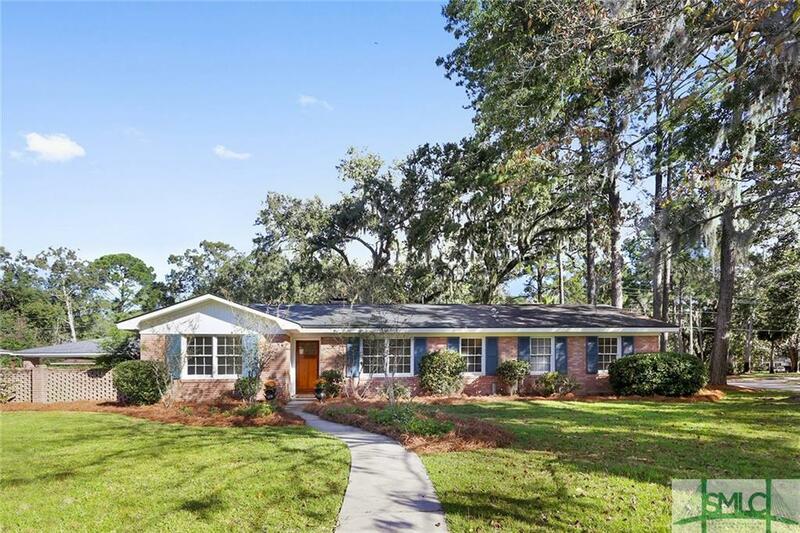 ENJOY ISLE OF HOPE LIVING IN THIS COMPLETELY REMODELED HOME THAT FEATURES 4 BEDROOMS AND 3 FULL BATHS. MOVE RIGHT IN AND START ENJOYING LIFE ON THE ISLAND. OPEN AND BRIGHT FLOOR PLAN WITH LARGE OPEN KITCHEN THAT FEATURES, CENTER ISLAND QUARTZ COUNTER TOPS, MARBLE BACK SPLASH AND STAINLESS APPLIANCES. 2 MASTER SUITES W/ EN SUITE BATHS . BACKYARD FEATURES PLENTY OF PARKING FOR CARS AND BOAT . WORKSHOP /POTTING OR PARTY SHED FOR BACKYARD ENJOYMENT. ISLE OF HOPE HAS A COMMUNITY POOL AND FULL SERVICE MARINA AND BOAT STORAGE. MAKE THIS YOUR HOME TODAY!